FRESH INVENTORY! 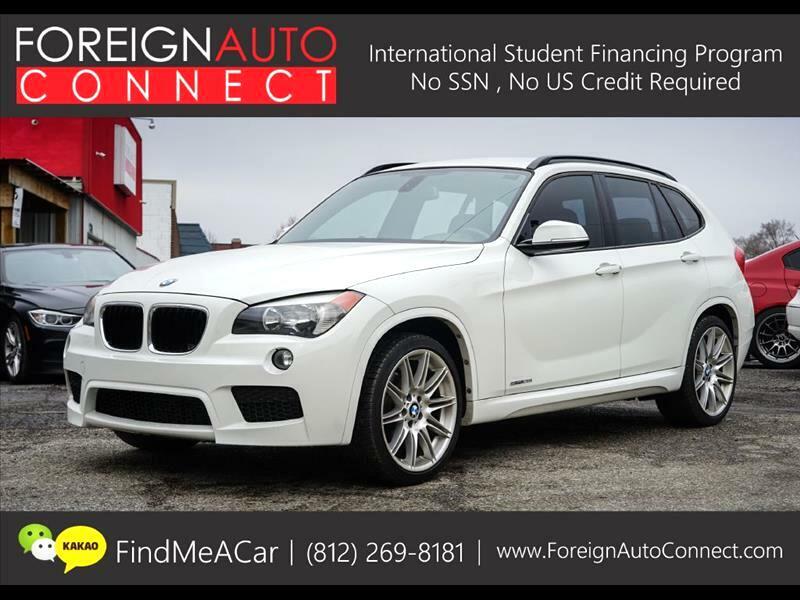 CLEAN 2013 BMW X1 M SPORT FOR SALE! LOADED WITH NAVIGATION, M SPORT WHEELS, M SPORT STEERING WITH PADDLE SHIFTERS, BLUETOOTH AUDIO AND AUXILIARY INPUT, PUSH START, THE CAR RUNS & DRIVES PERFECTLY! EXTREMELY CLEAN INSIDE/OUT! JUST SERVICED!